Last Saturday marked the 20th anniversary of the mass shooting at Columbine High School in Littleton, Colorado. Since then, there have been more than 80 mass shootings – defined by the FBI as an incident in which there are at least four shooting victims who are either killed or wounded – in the United States. 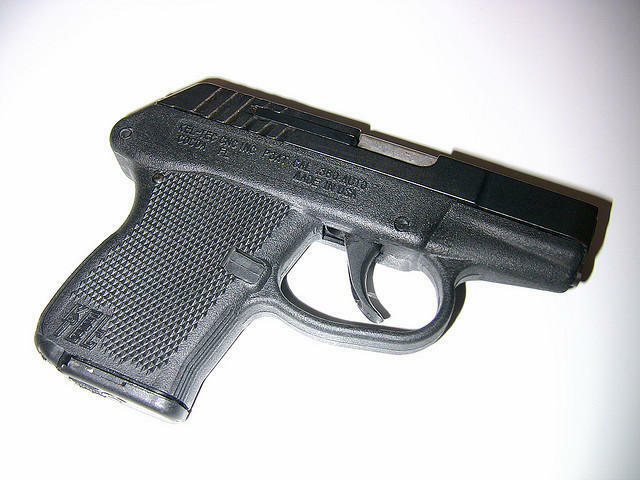 Once again, state lawmakers will be considering a bill that would allow people over 21 to carry concealed weapons without a permit or training. 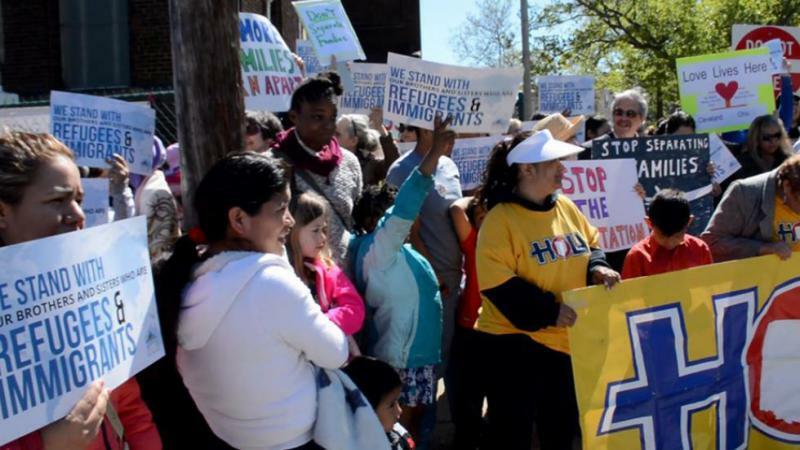 A new poll by Baldwin Wallace University sheds some light on how Ohioans are feeling about a range of issues from immigration and refugee resettlement to gun control and abortion. The survey was based on a sample of 1,361 Ohioans who were over age 18, and the results were weighted to approximate a cross-section of Ohioans by race and gender. There are only four working days left in this year's legislative session, but a lot can happen in a short period of time in the Kentucky General Assembly. A Hamilton County Common Pleas Court judge says the five Cincinnati City Council members who broke Ohio law by secretly texting each other should resign and return to taxpayers the $101,000 the city will pay for their transgressions. Governor Matt Bevin says he is prepared to sign Senate Bill 150 into law. 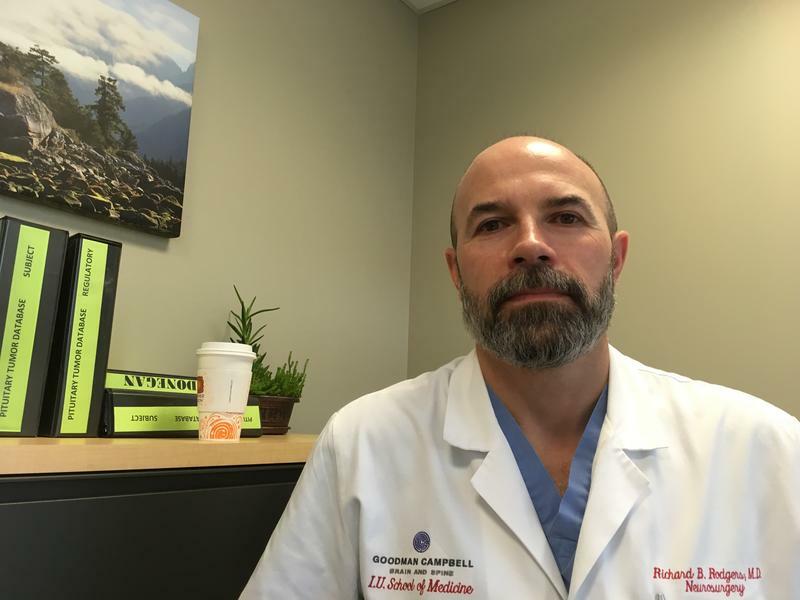 The legislation, easily adopted in each house of the legislature, allows Kentuckians 21 and older to carry concealed deadly weapons without a license in areas currently allowed for permit holders. The state has joined two briefings filed with the U.S. Supreme Court on cases dealing with gun ownership and regulations. 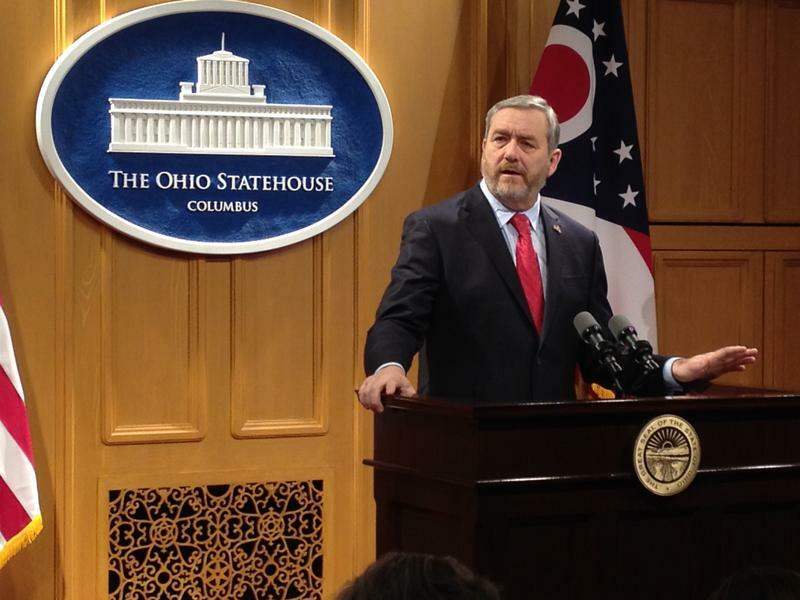 Ohio Attorney General Dave Yost says one of the legal fights is about protecting the country from setting a dangerous precedent related to constitutional rights. 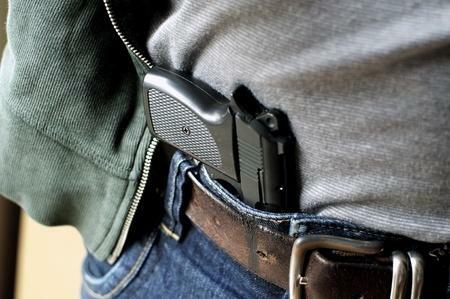 Kentuckians wouldn’t need a permit to carry concealed firearms under a bill that is nearing final passage in the state legislature. It now only has to pass out of the state House of Representatives and be signed by Gov. Matt Bevin. 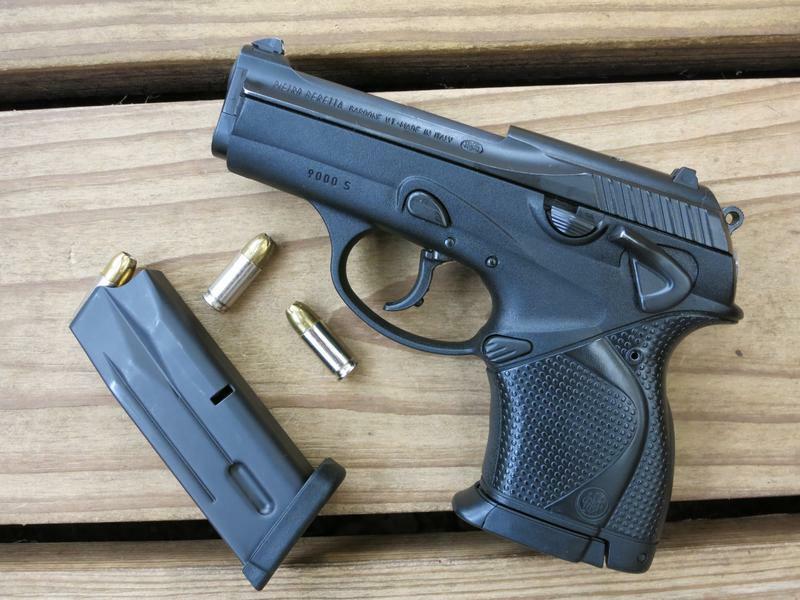 Currently, concealed-carry holders have to take an eight-hour training course and have a background check to receive a permit. Rep. Charles Booker, a Democrat from Louisville, said he was worried that the measure would lead to more gun violence. A gun owners’ group is taking aim at a self-defense law passed in the lame duck session last year – saying it could make felons out of half a million Ohioans who own certain weapons. This was the year Ohio saw a dramatic tone shift when it comes to gun policies, with Gov. 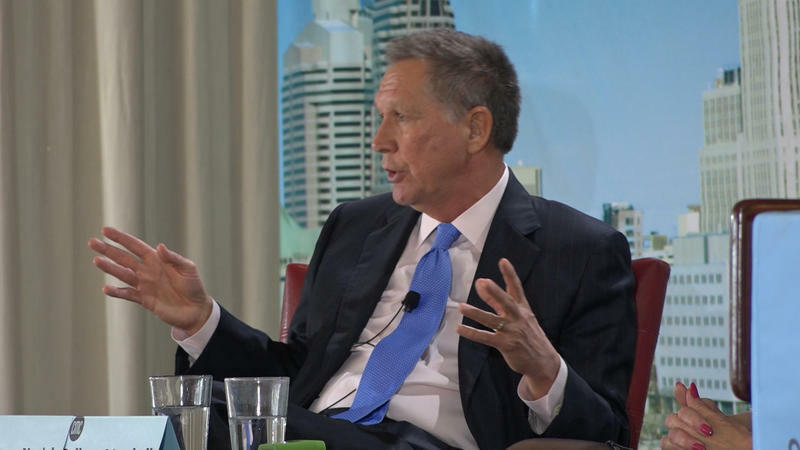 John Kasich positioning himself against the Legislature. 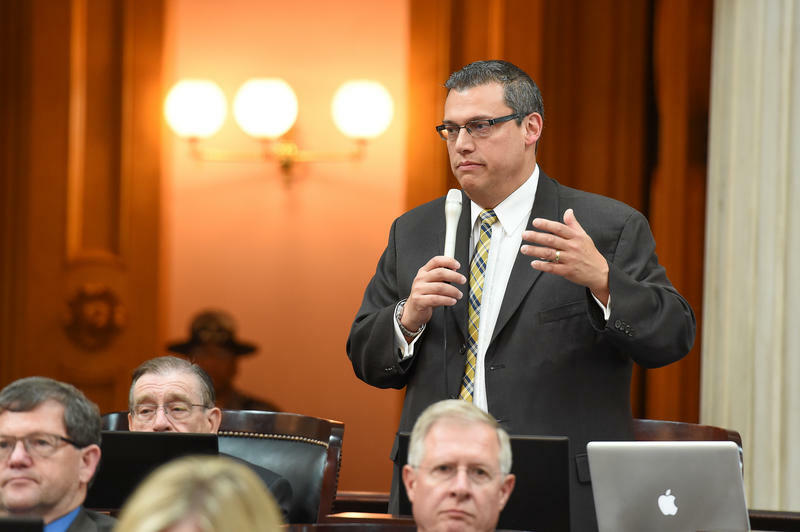 Ohio Senate President Larry Obhof (R-Medina) said he's open to discussing two high-profile gun laws when the General Assembly returns next year, the "Stand Your Ground" bill and the "red flag law." These two issues caused a rift among members of the House and Senate, along with Gov. John Kasich. 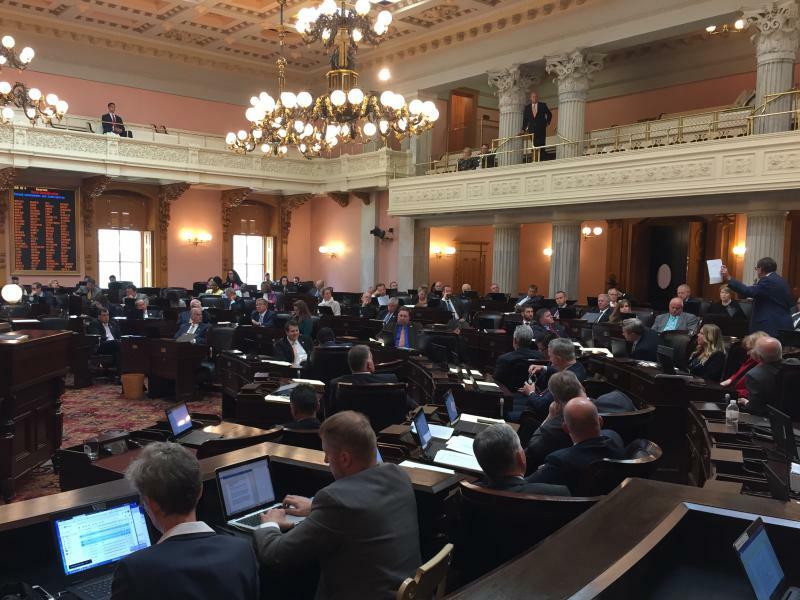 The Ohio House and Senate have voted to override Gov. 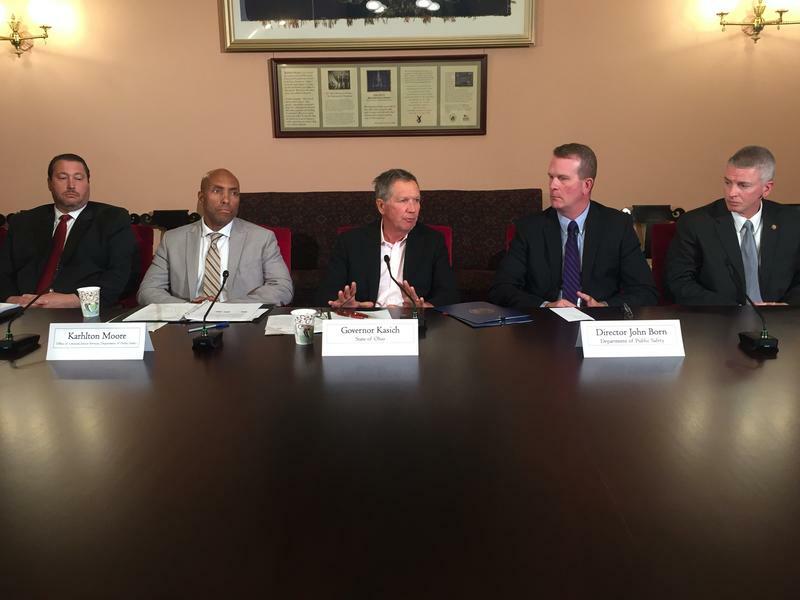 John Kasich’s veto on, HB228, a bill that would revamp the way the state handles self-defense cases in court. Gov. John Kasich has vetoed a pro-gun bill, HB228, that would have changed the way self-defense cases play out in court, shifting the burden from the defense to the prosecution. 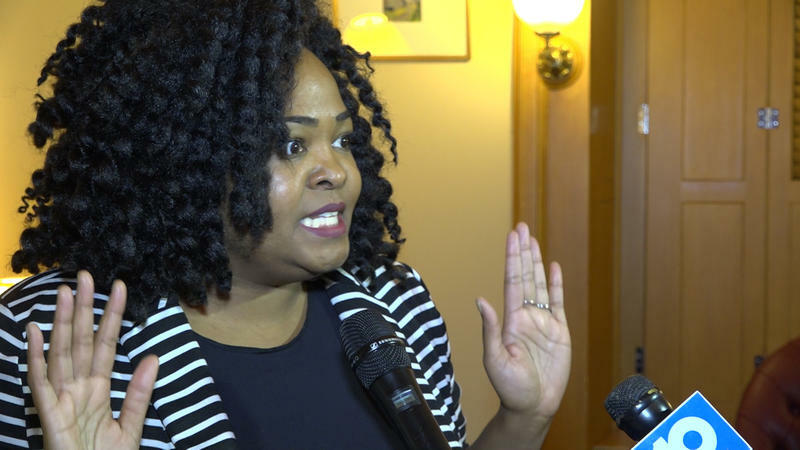 The legislation is what’s left of the “Stand Your Ground” bill after lawmakers took out the repeal of the "duty to retreat" provision. A new study shows Kentucky is among the top 10 states in the nation where women are murdered by men. Women in intimate partner relationships are especially vulnerable. The report called “When Men Murder Women” is by the nonprofit Violence Policy Center in Washington, D.C. and uses data from the FBI. The report says having guns in the home can allow domestic violence to escalate to murder. And women are much more likely to be a victim at home than in any other place. An open carry walk at Kent State University on Saturday ended just a few hundred yards into its planned route. Organized by a recent Kent State graduate, the event started around 2:30 p.m. across from the school's library. Police from throughout the state were on-hand in riot gear, and kept the open carry group separated from a large group of protestors.